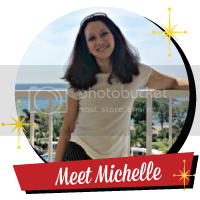 Hi all - Happy New Year and Welcome to 2018! 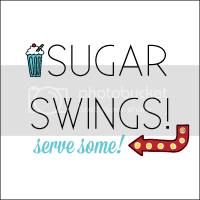 I know it's been the new year for at least 1/2 a month already so I guess that means I'm already behind! 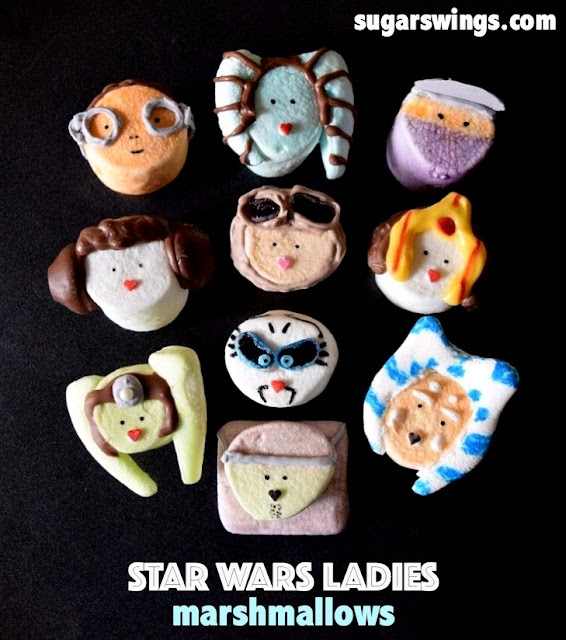 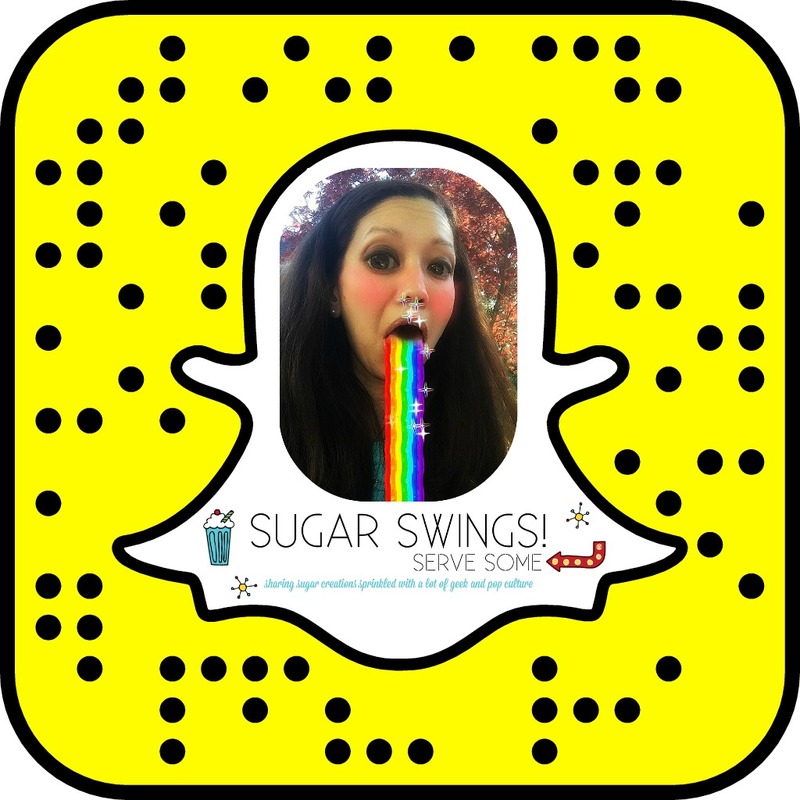 I did finally get around to making a new treat though - so that's a win! 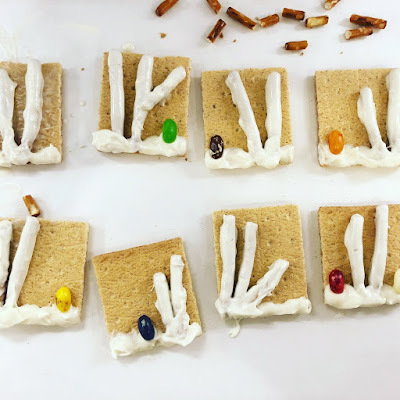 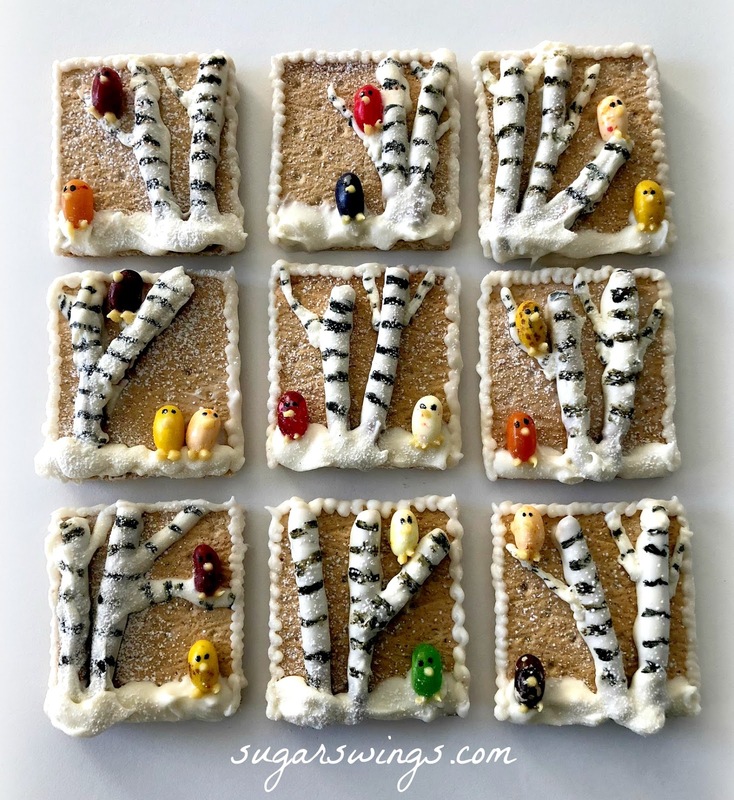 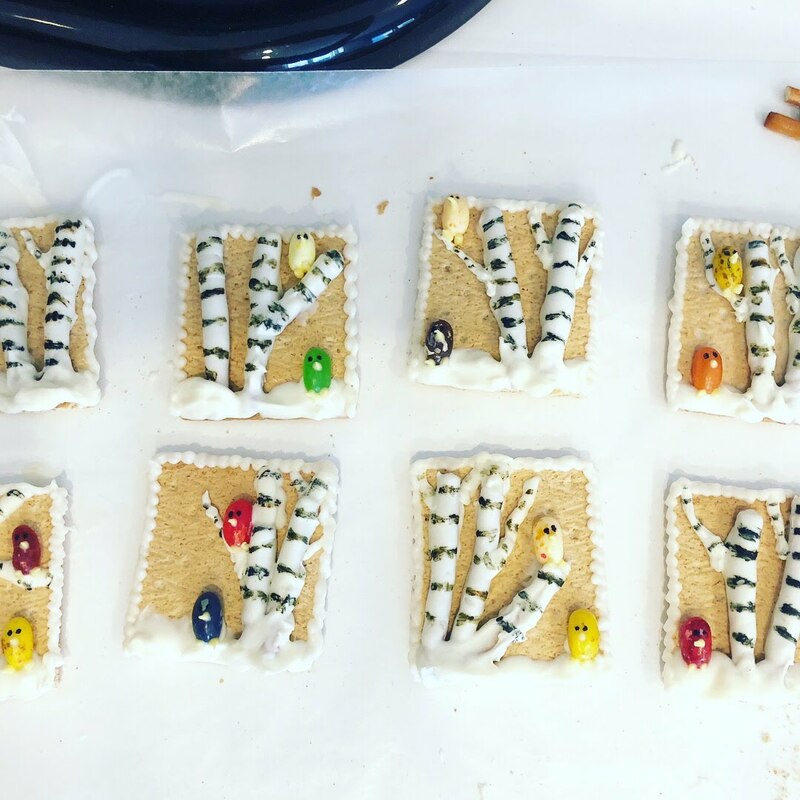 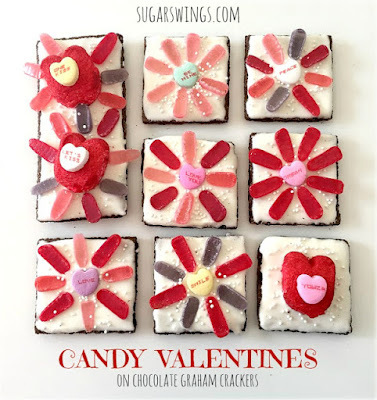 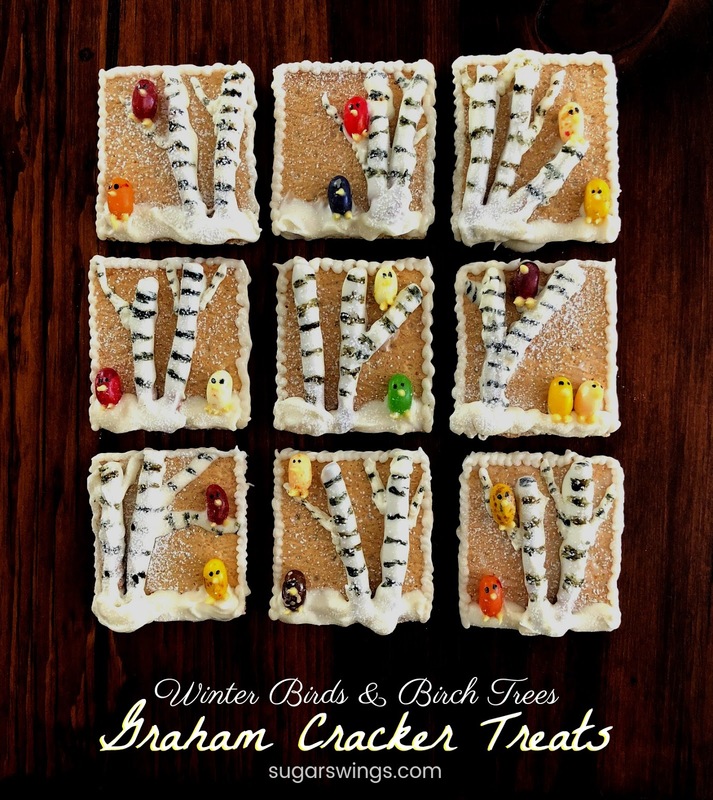 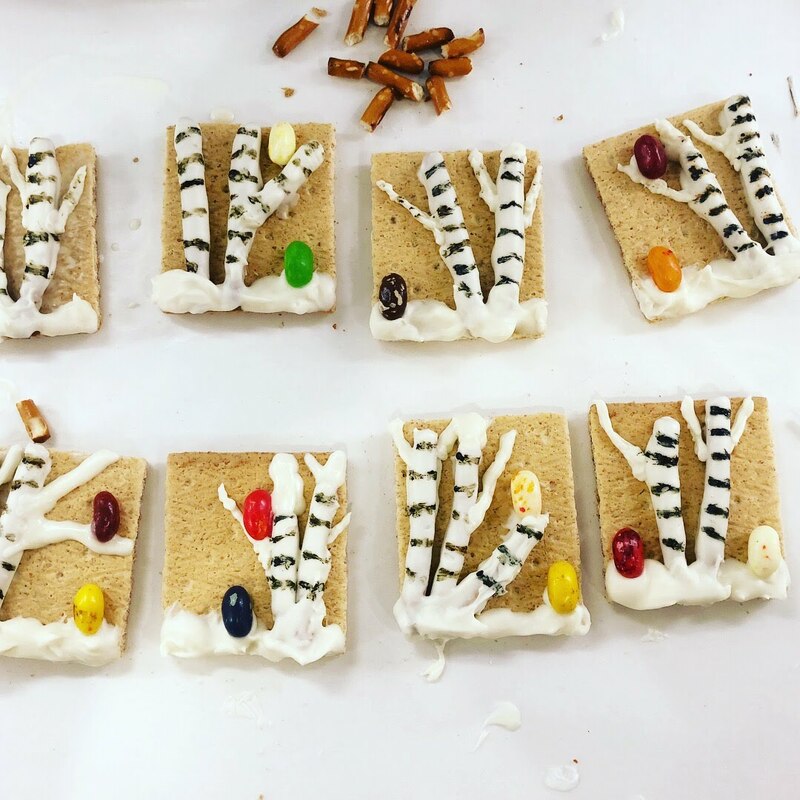 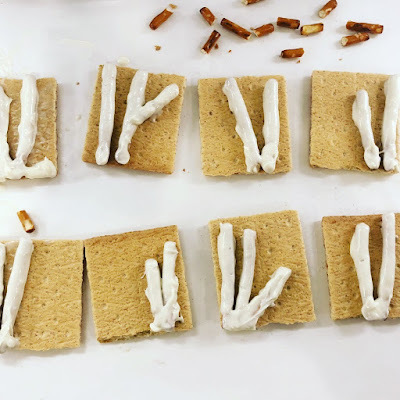 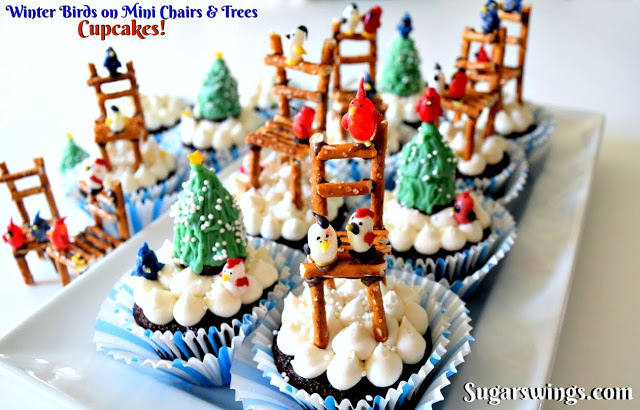 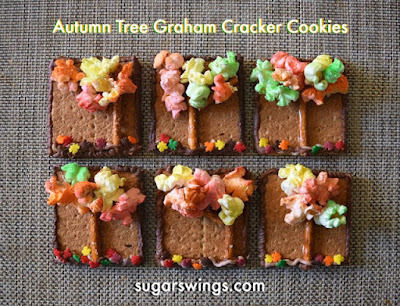 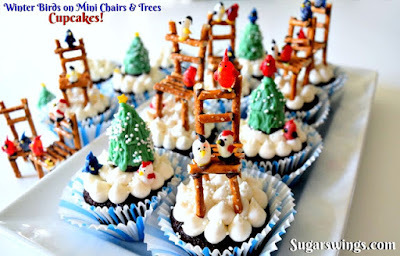 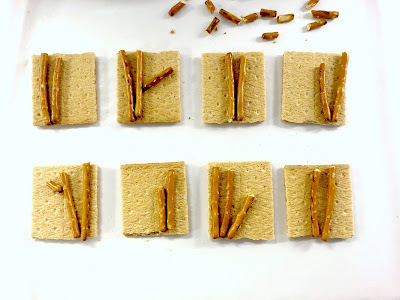 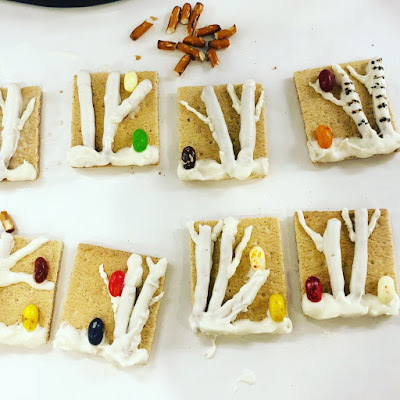 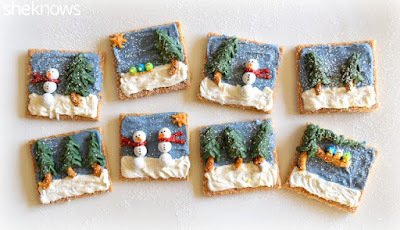 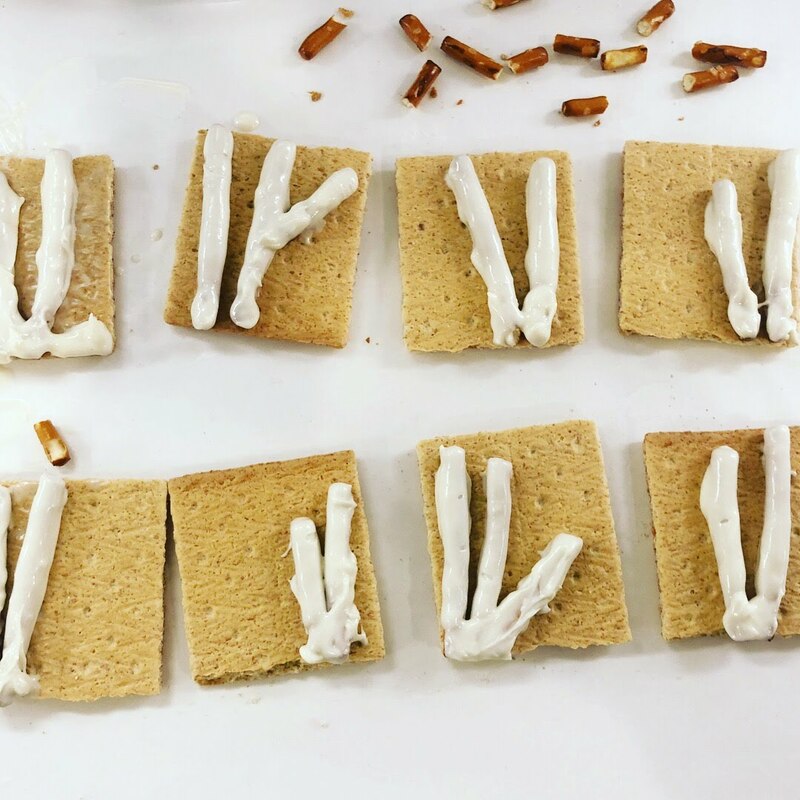 I've made decorated graham crackers a few times before (see below post) and I've had an idea for more jelly bean birds - but this time on pretzels decorated like little birch trees. 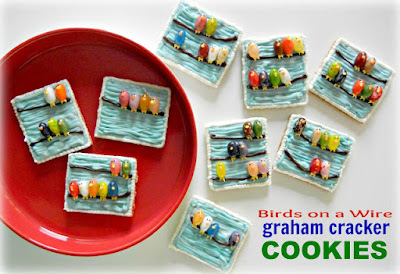 Start with some graham crackers as your "canvas"
Perfect little winter bird scenes to go along with the frigid temps in the Northeast coast!